Are there still any "Royal Pounciana(Spelling? 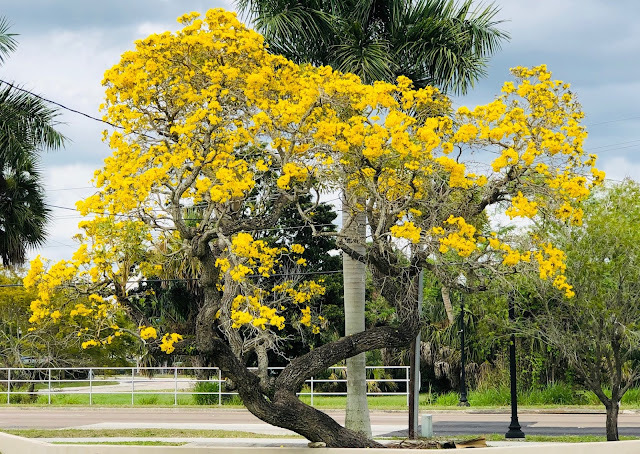 )Trees around Punta Gorda anymore? They were [in my opinion] back then the most colorful with their bright orange flowers blooming and filling our small hometown of the 1940's and beyond with so many trees all decked-out with such eye-catching splashes of color! Miss My Hometown And Always Will!